Latest Android version 2.3, Gingerbread support video chat but some of the older Android phones are not having front facing camera. For example, Google Nexus One is not having that, but there is a concept design for adding a front facing camera in those phones. 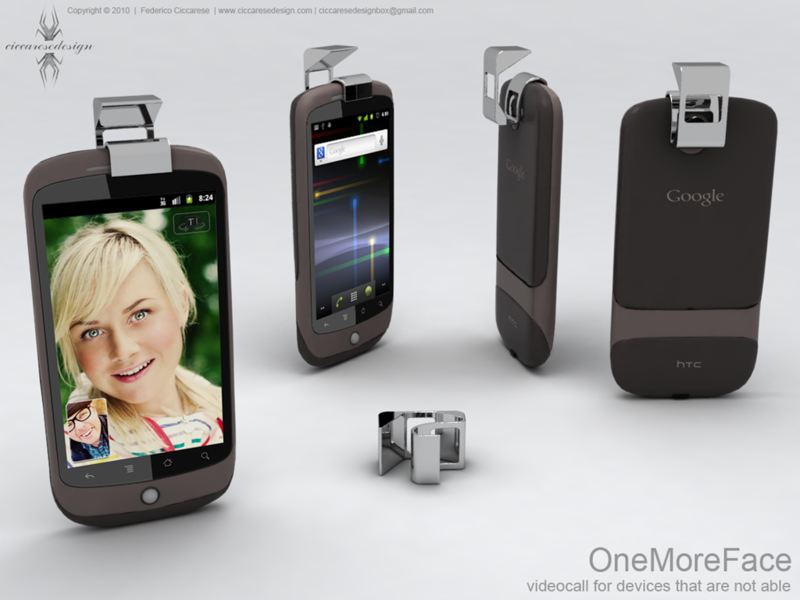 OneMoreFace is an attachment for Android Phones which will add a front camera in the phone to help you make video calls. According to the designer and developer of OneMoreFace, the device is expected to go for sale in next few months. 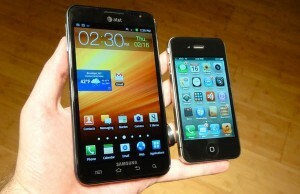 Wait for more details about this device for Android phones to ad extra camera on phone. 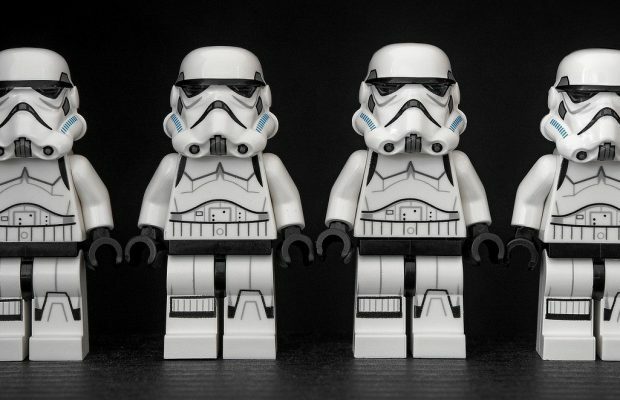 Gingerbread rollout for most of the Android phones are expected by early 2011.